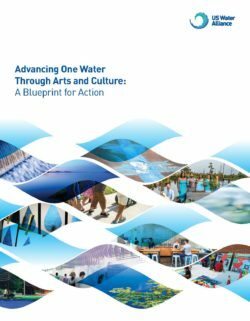 The Delta Protection Commission (Commission) is committed to national recognition of the Delta as a diverse, accessible, modern recreation and tourism destination. 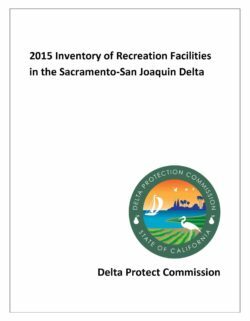 The Commission has compiled the 2015 Inventory of Recreation Facilities in the Sacramento-San Joaquin Delta which represents the current recreation resources in the Legal Delta and its adjacent areas. 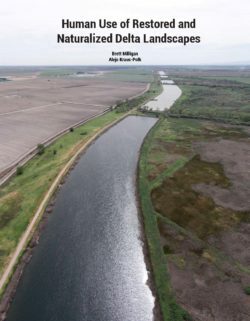 The Inventory is a reference for the Commission, State and local agencies, and recreation providers in planning, developing, and promoting the Delta as a unique recreation and tourism destination. 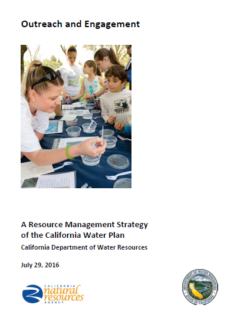 The Davis-Dolwig Act is a 47-year-old state law that specifies that the state, not water ratepayers, should fund the recreation component of the the State Water Project (SWP). The budget proposes a number of statutory reforms to the act, in part to provide a dedicated funding source for its implementation. We find that the Governor’s proposal does not address a number of major problems with the implementation of the act and that the administration’s approach improperly limits the Legislature’s oversight role. 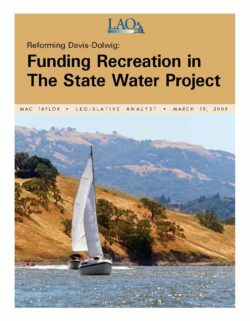 We also find that, over many years, the Department of Water Resources has been allocating costs to the state under Davis-Dolwig that are significantly in excess of the direct costs to SWP for recreation. In our report, we offer the Legislature a package of statutory reforms to address problems that we have identified with the implementation of Davis-Dolwig. These include clarifying the role of public funding for recreation in SWP. We also recommend that the state evaluate the potential to divest itself of SWP reservoirs that are used mainly for recreation. 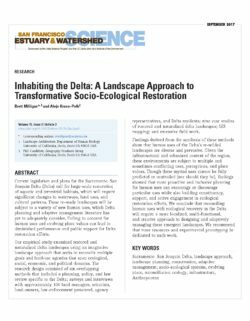 Research on the social and natural processes that sustain the unique values of the Delta as an evolving place is sparse and sporadic. 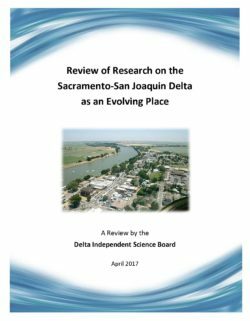 We found seven research projects and no established research programs directly aimed at developing an understanding of the processes supporting the Delta as an evolving place. 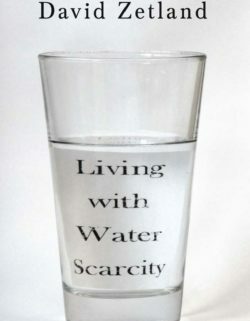 Far more research occurs on other Delta topics, such as water flows, contaminants and nutrients, and at risk species. Nor did we find evidence that research in these other areas is identifying natural processes that could protect and enhance the values of the changing Delta. 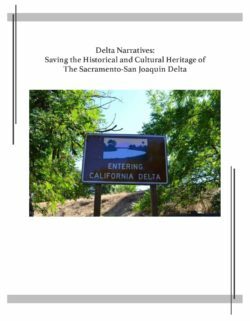 We therefore recommend an expanded, sustained commitment to research on the unique cultural, recreational, natural resource, and agricultural values of the Delta as an evolving place. The level of effort could resemble that in other Delta subject areas. 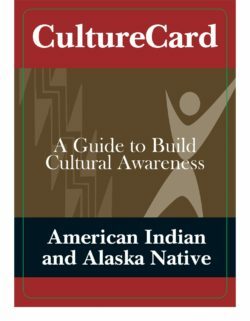 Priority should be given to research that supports achieving the coequal goals in a manner that protects and enhances these unique values.